CBD Location without the Price Tag! 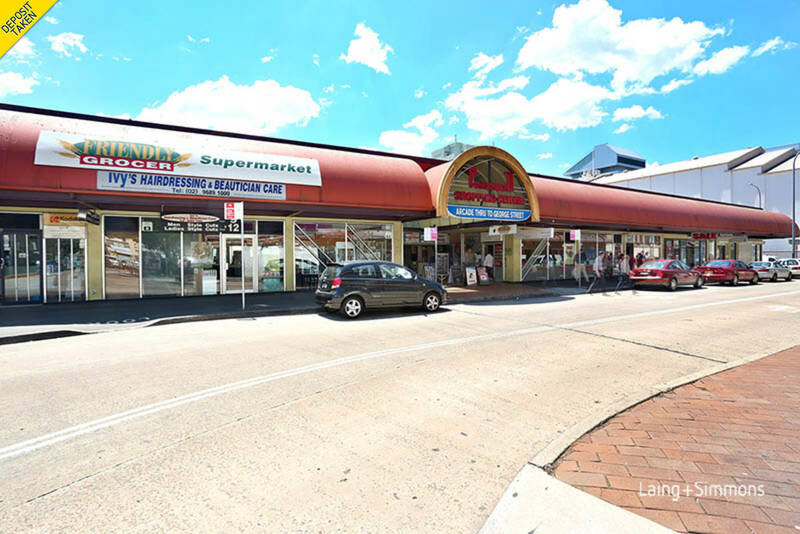 Located in the busy ‘Parra Mall’ shopping centre and attracting high pedestrian thoroughfare, perfect opportunity to lease this retail shop of 120m2 (approx.) facing Horwood Place. The centre has two street entry, loading dock, wide frontage and low start-up cost. Short term leases considered.